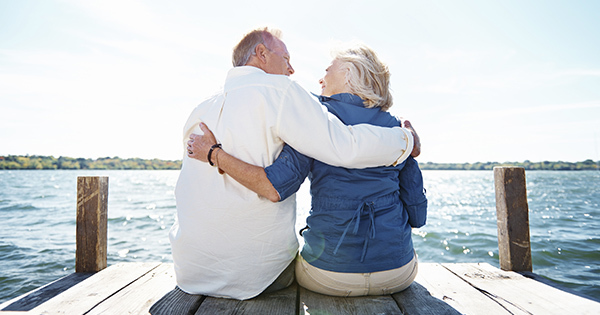 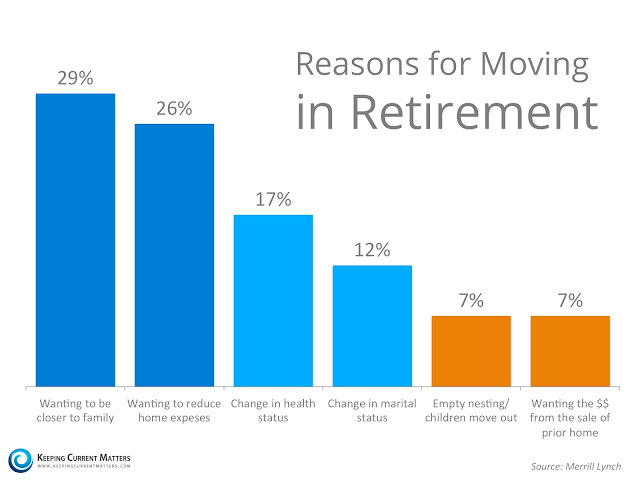 Two-thirds of retirees say that they are likely to move at least once during retirement. 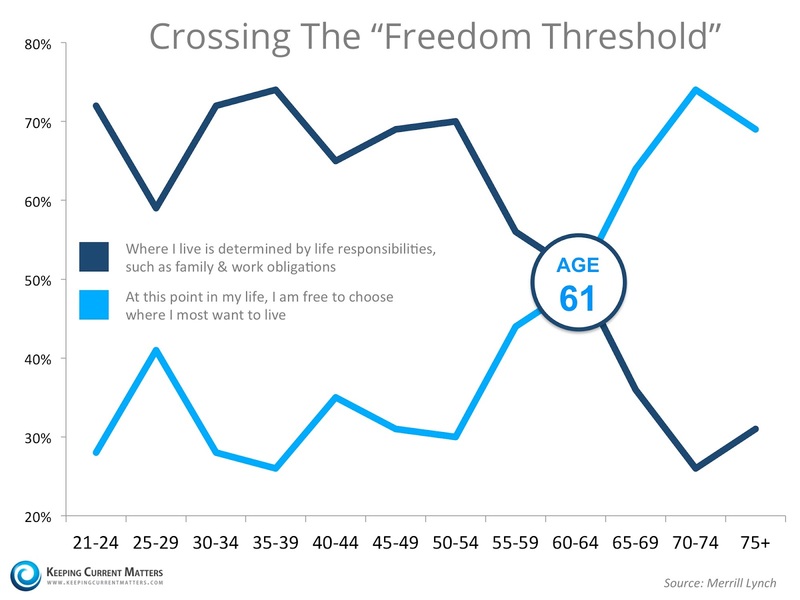 The top reason to relocate cited was “wanting to be closer to family” at 29%, a close second was “wanting to reduce home expenses”. See the chart below for the top 6 reasons broken down.